Veterans of John Carmack’s hibernating Armadillo Aerospace have formed a new company dedicated to picking up with the game developer’s side project left off. 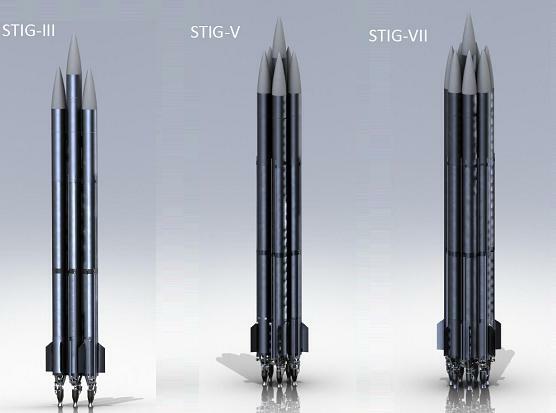 Exos Aerospace has an ambitious agenda to build four suborbital rockets within a year, and begin development of a human-rated rocket during that same time period. 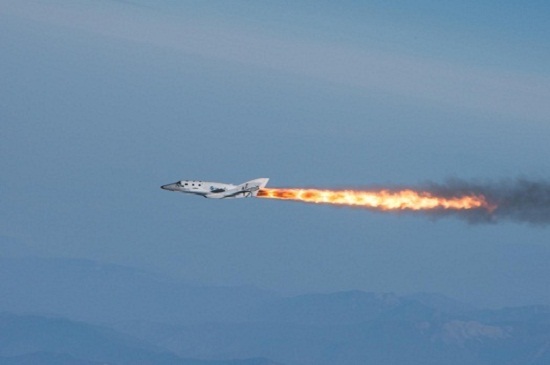 The goal is to provide customers “with affordable, repeatable, and reliable commercial spaceflight with accelerated turnaround,” according to the company’s website. Exos’ leadership includes Armadillo veterans Russell Blink and Phil Eaton, who are both listed as co-founders. 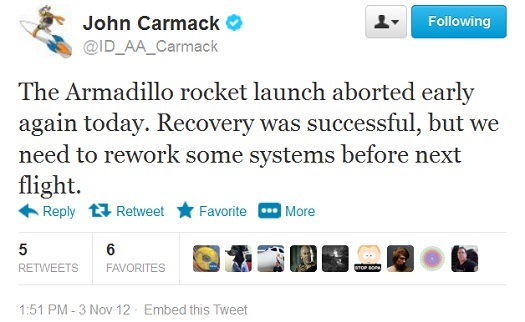 Armadillo Aerospace and Space Adventures had grand plans for a suborbital tourism vehicle that seem quite distant now with John Carmack’s announcement that his rocket building company has run out of money. Here’s a bit of pre-hibernation nostalgia for those who remember those optimistic days. For others who are just joining us, here’s what the present was supposed to look like. More evidence, if anyone needed it, that the future just ain’t what it used to be. “The situation that we’re at right now is that things are turned down to sort of a hibernation mode,” Carmack said Thursday evening at the QuakeCon gaming conference in Dallas. “I did spin down most of the development work for this year” after the crash, he said. This week, the The FAA has on its website lists of the 216 licensed and 28 permitted launches the agency has approved since 1989. They provide fascinating insights into the state of the U.S. launch industry during that period. In this excerpt, we will examine permitted and licensed “NewSpace” suborbital launches by Armadillo Aerospace, Blue Origin, Scaled Composites and SpaceX. We will see how prizes and competitions have helped to spur on launch vehicle development, the long gaps that can follow initial spurts of progress as companies take the next steps, and how few flights some billionaires are actually getting for their money. WASHINGTON (NASA PR)– NASA has selected 21 space technology payloads for flights on commercial reusable launch vehicles, balloons, and a commercial parabolic aircraft. This latest selection represents the sixth cycle of NASA’s continuing call for payloads through an announcement of opportunity. 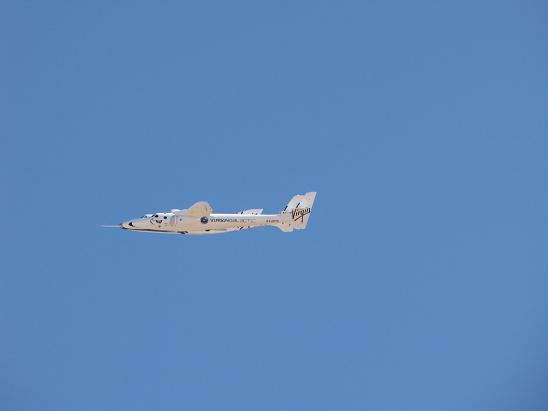 More than 100 technologies with test flights now have been facilitated through NASA’s Space Technology Mission Directorate’s Flight Opportunities Program. 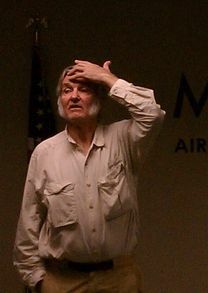 During recent public talks, Scaled Composites Founder Burt Rutan has bemoaned the lack of recent rocket development in the United States. After the initial burst of creativity in the 1950’s and 1960’s, decades went by with very few new rockets being developed. He has also pointed to Scaled Composites’ SpaceShipTwo, SpaceX’s Dragon and Stratolaunch Systems air-launch project (which he worked on for 20 years) as the only serious developments in the field at present. My first thought was: Burt’s wrong. There’s a lot more going on than just that. Including developments just down the flight line in Mojave that he somehow fails to mention. And my second thought was: well, just how wrong is Burt, exactly? 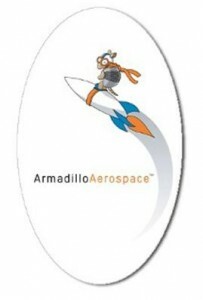 The Armadillo Aerospace founder is referring to the STIG-B rocket. A similar early abort occurred on Oct. 6. 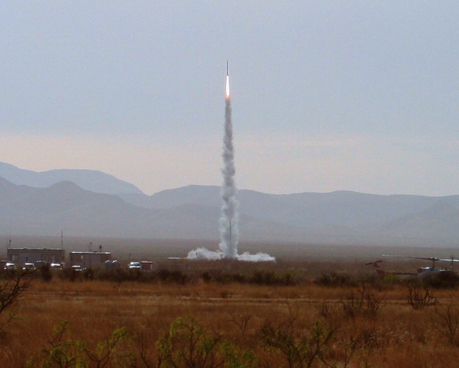 Armadillo Aerospace successful launched its STIG-B rocket from Spaceport America earlier today. However, some sort of abort occurred during the flight, so it’s not clear how high it reached. The objective was to send the payload above 100 kilometers, the boundary of space. > Armadillo flight at Spaceport America hit an abort limit, but the recovery system functioned properly, so the vehicle is safe. > Need to analyze data and fix a couple things, will fly again in a couple weeks. A press release follows after the break. SANTA CLARA, Calif. (Armadillo PR) — At Newspace 2012 hosted by the Space Frontier Foundation in Santa Clara CA, Dr. George Nield, Associate Administrator for the FAA Office of Commercial Space Transportation, presented Neil Milburn, Armadillo Aerospace’s VP of Program Management,with an Operator Launch License for their STIG (Suborbital Transport with Inertial Guidance) class of reusable suborbital launch vehicles. 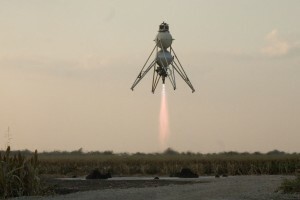 This is Armadillo Aerospace’s first launch license although they have already received three launch permits for their lunar lander class vehicles. AUSTIN, TX, JULY 18, 2012 (TXA PR) – The Texas Space Alliance (TXA) and the office of the Speaker of the House are pleased to announce the meeting in Austin between Governor Rick Perry and numerous representatives of the nation’s top new commercial space firms. The TXA team brought together representatives from SpaceX, XCOR Aerospace, Sierra Nevada Corporation (SNC), Armadillo Aerospace, NanoRacks, Celestis, and ATK Liberty to talk about the needs of Commercial Space, and what Texas can do to fully embrace and nurture this vital, fledgling new industry. 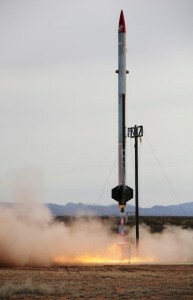 Video Caption: A launch of the Armadillo Aerospace liquid-fueled sounding rocket STIG-A, late in the morning of January 28th 2012 from Spaceport America.